Credit scores can run anywhere from a 300 to a 850 depending upon different factors. The higher your FICO score, the better. Higher FICO scores can mean you'll find home loans at a lower rate, that you'll get a lower rate on a credit card or that you'll be eligible for better loans with less fees. In other words having a good credit score will mean you can save hundreds if not thousands of dollars. The last time we checked our credit scores we were somewhere in the mid to high 700s. So where can you get a free credit score on a regular basis, without paying for it? You can now get a free annual credit report through the government's website at annualcreditreport.com. There you can pull your free report every year from the top 3 credit reporting agencies (Experian, Equifax, TransUnion). While each of the reports from the different agencies may show different information, for the most part they'll show pretty similar information. At our house we like to pull a credit report from one agency every 4 months, staggering it out throughout the year. that way we're ensuring that we're better staying on top of our credit situation and there are no strange new accounts being opened or anything like that. It's part of our home-grown identity theft avoidance strategy. 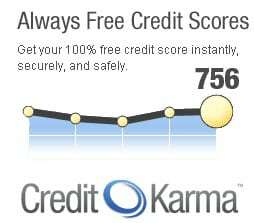 To get a regularly updated credit score for free on a regular basis there is now a new credit score checking website called Credit Karma. The site will give you daily updates on your credit score – which is your actual TransUnion credit score. Just to clarify, this is not the actual FICO credit score that the banks and mortgage companies will see when you apply for a mortgage, but instead a similar score that Equifax has put out. It may not be exactly the same as your FICO score, but it is usually close enough that it will give you a reasonable idea of where you are. Credit Karma is free to use, which is a great value when you would have to pay at least $15 or so to get the credit score directly. 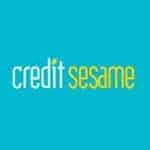 So how does Credit Karma support the site and how are they able to provide the service that they do? Credit Karma is supported by affiliate revenue they make by recommending banks, credit cards and other financial services to Credit Karma users within their site. While not all of the offers are ones that I might take advantage of, many of them will offer you a savings over what your current banks and credit cards will offer. 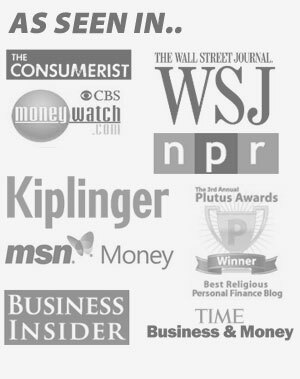 For a full review of Credit Karma, check out this post.